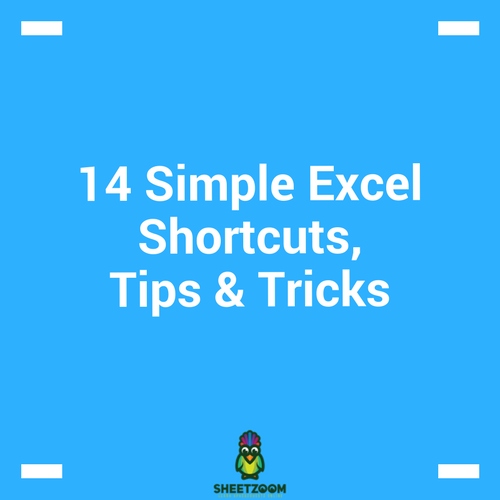 Shortcut to include today Just press control key and semicolon (Ctrl + ;) in any cell, enter. 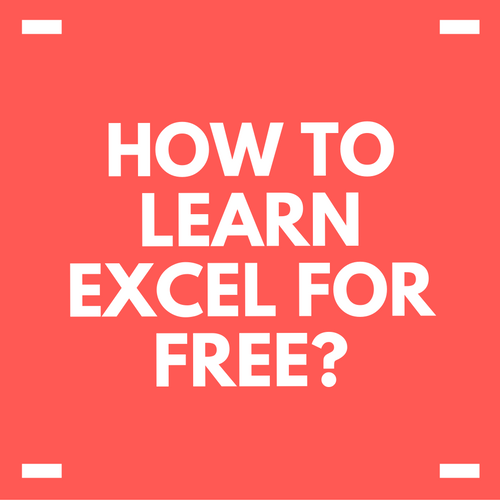 This will enter today’s date in to the cell. 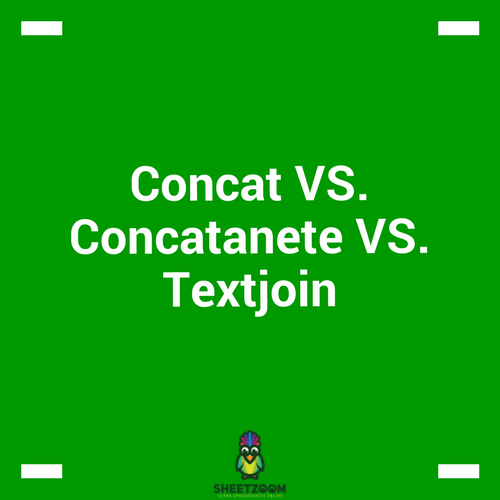 The CONCAT, CONCATENATE and TEXTJOIN functions are popular as text combining functions, which have been designed to combine a range of strings that contain parts of text, phrases or numbers. 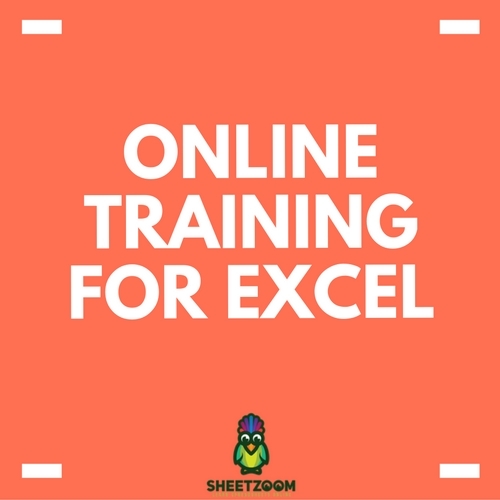 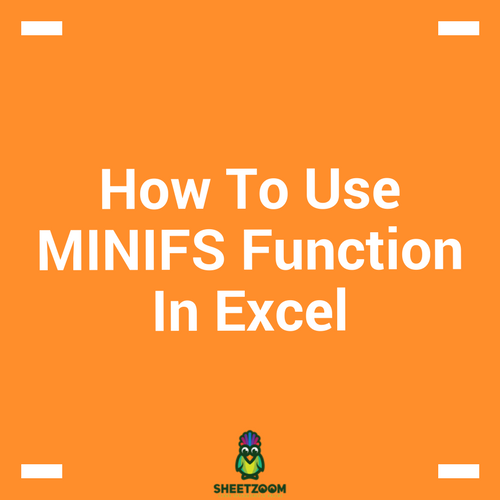 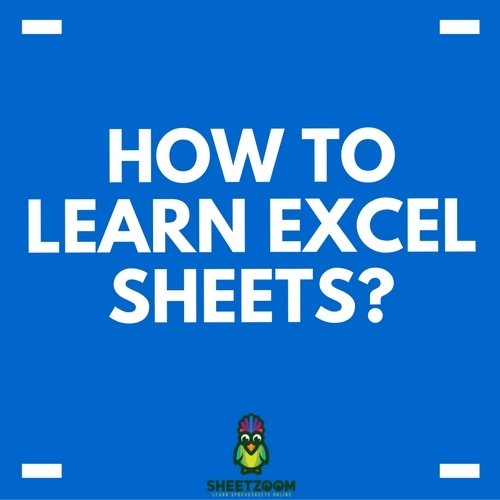 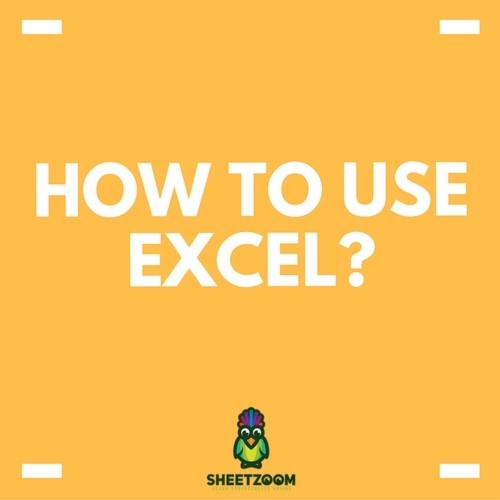 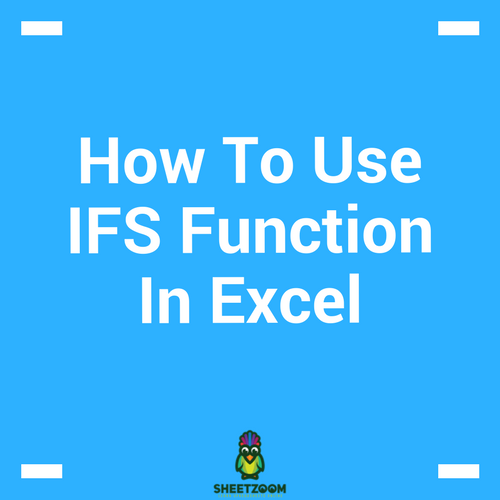 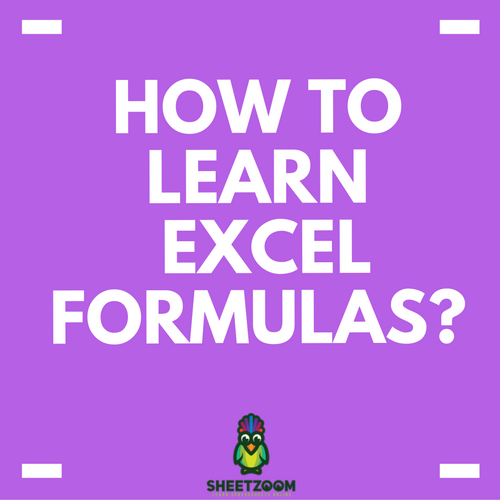 The MINIFS function is an advanced statistical function, which is only available in the latest version of Office (EXCEL 2016, Excel Online and latest mobile excel versions). 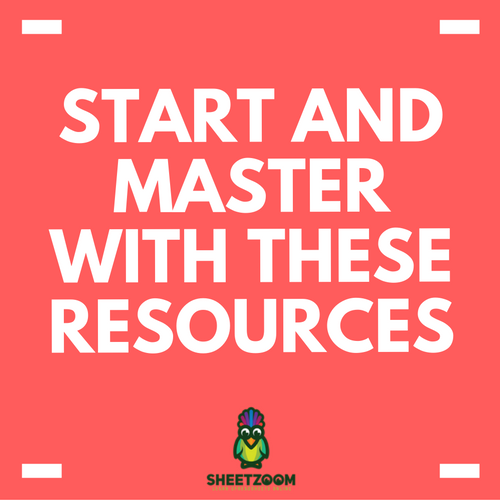 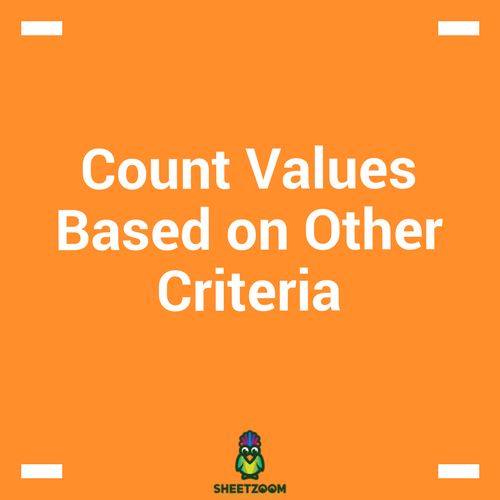 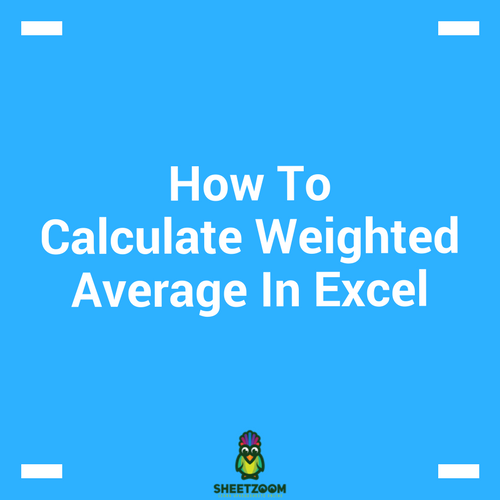 Counting values in Excel using criteria is common in day to day business. 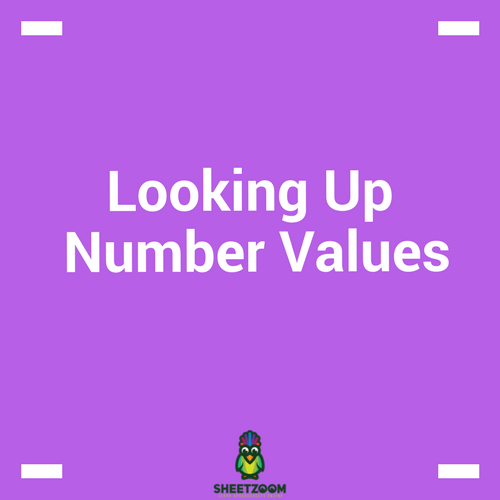 For example; counting the number of failed products, overdue orders, staff in a certain department etc.